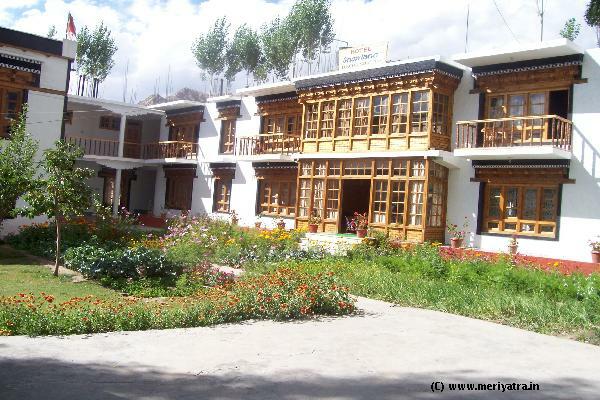 This Leh hotel has two floors and seventeen rooms. All rooms are well furnished. 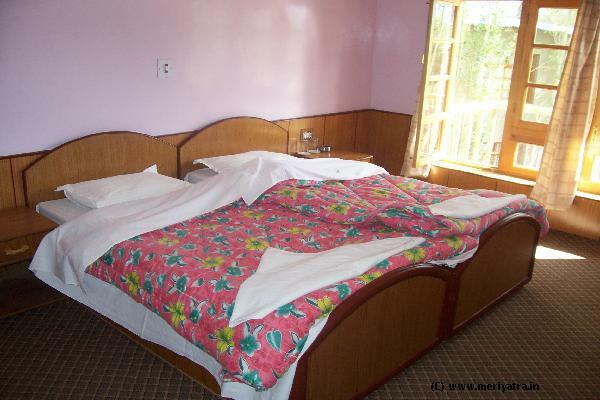 This Leh hotel is situated at a viewable place. 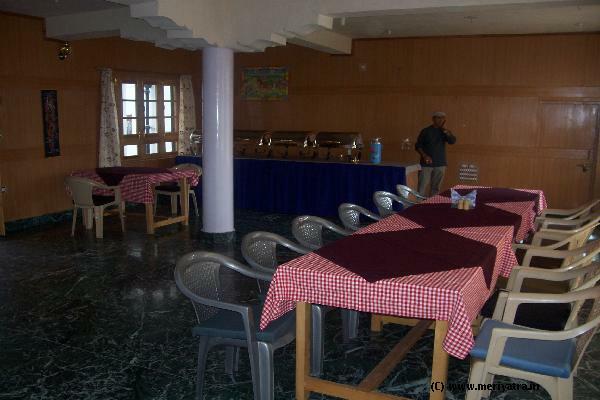 Nearby attraction to this Leh hotel are Sankar Gompa, Soma Gompa, Pathar Sahib.